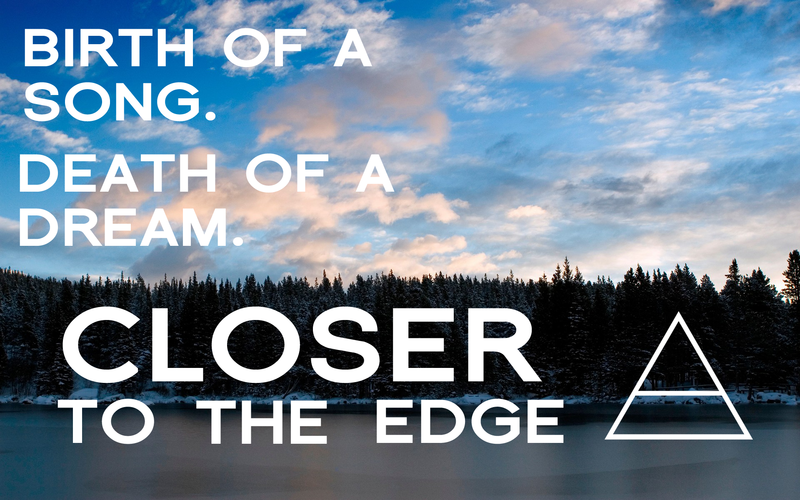 CLOSER TO THE EDGE fond d’écran. . HD Wallpaper and background images in the 30 Seconds to Mars club tagged: 30 seconds to mars jared leto closer to the edge this is war birth of a song death of a dream. 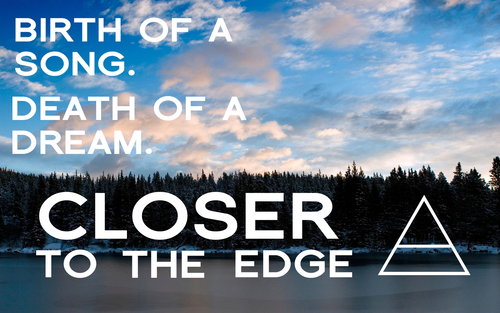 This 30 Seconds to Mars wallpaper might contain coucher du soleil, lever de soleil, coucher de soleil, and lever du soleil.